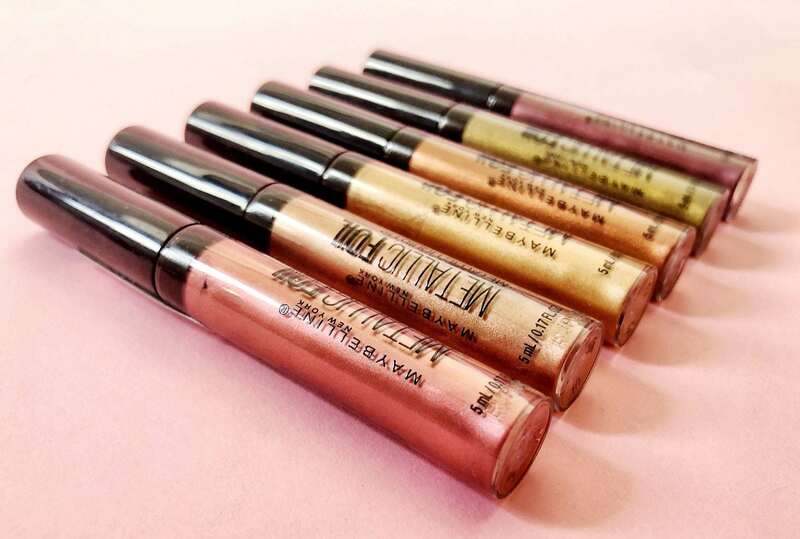 Maybelline New York Lip Studio Collection…the PERFECT Lip Colors! This is a sponsored post in partnership with Maybelline and Her Campus Media. All words and opinions are my own. As you all know, here at Nylon Pink, we are HUGE fanatics of makeup. Not even "just saying" it at all. We're OBSESSED. 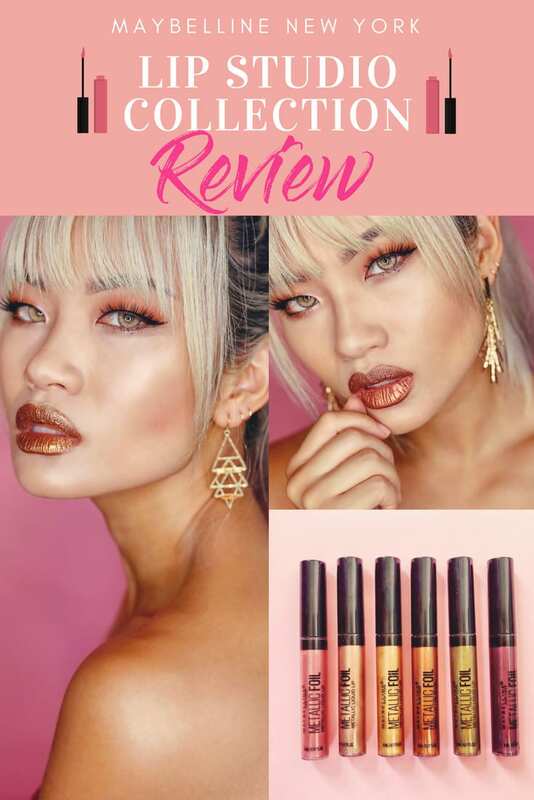 That's why I was beyond ecstatic to have the opportunity to review Maybelline New York's NEW Lip Studio collection. I have officially found my new go to lippies of the season! First off, I just gotta say that these colors POP! 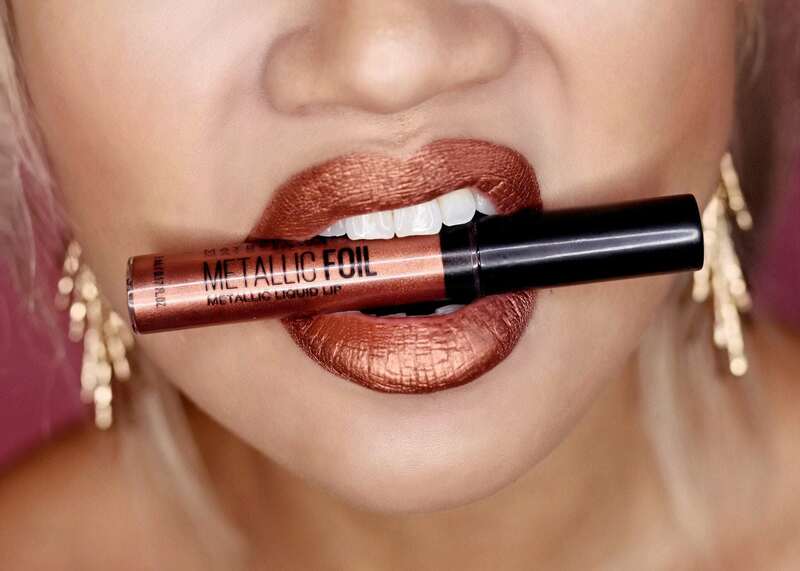 Metallic lipstick is such an eye catcher and looks stunning in photos, for those of you who are on their Instagram beauty game. Not only do these lip glosses gleam gloriously, the colors themselves are perfect for this upcoming fall season. 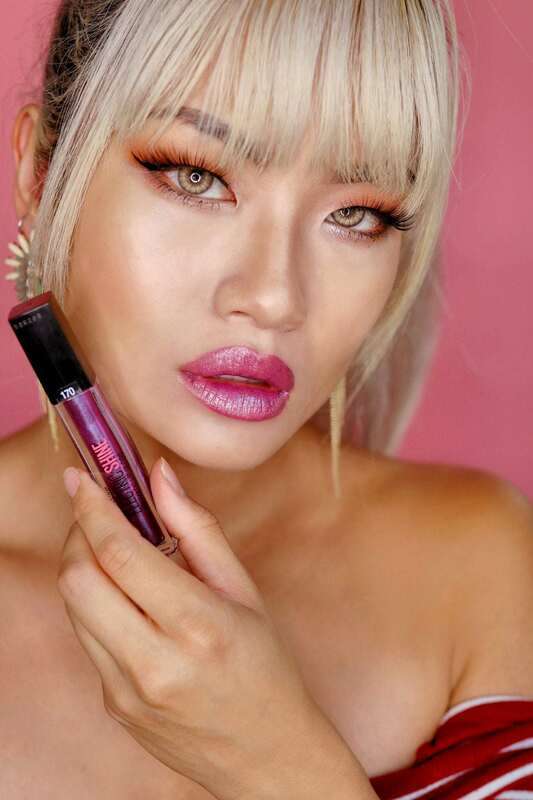 I personally fell in love with the Calypso shade, which has copper undertones and create a bold, eccentric lip look. Plus, these colors do NOT budge! It's pretty amazing how long the lip color lasts. I even took a break to eat lunch between trying these lippies out and it still held its place. It's great for wearing through a long night or even a long photoshoot. Way to go, Maybelline! 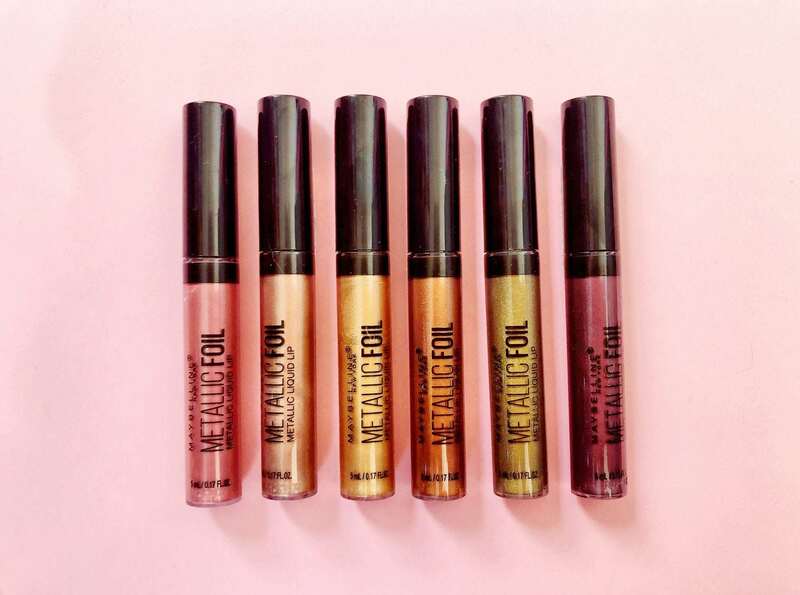 Overall, the Maybelline Metallic Foil Metallic Liquid Lip gloss is truly a glamorous and beautiful lip color. 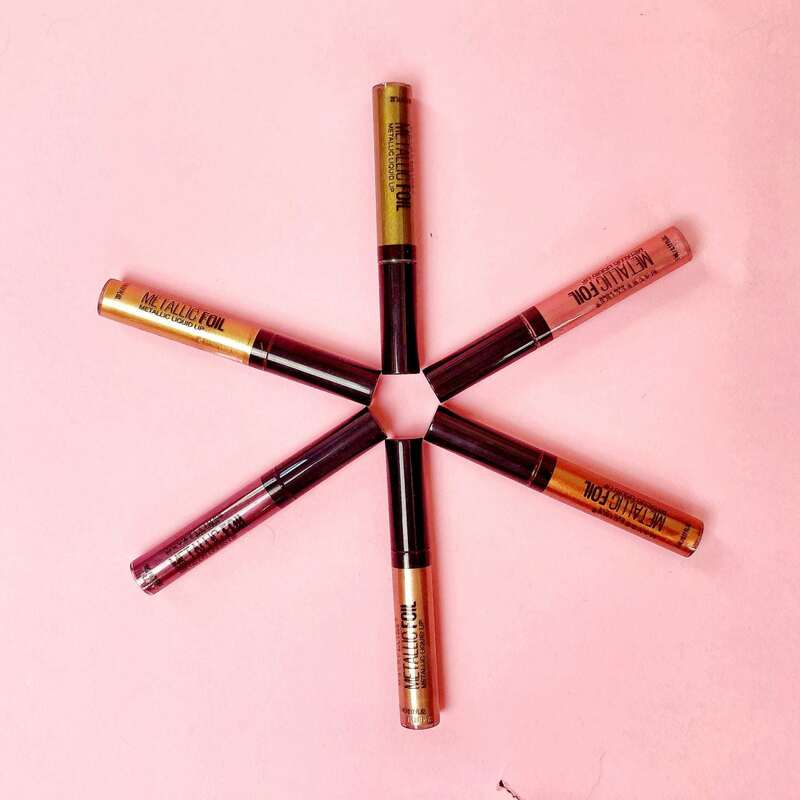 The lip gloss comes in 6 different stunning shades that will surely make your fall looks shine brighter. Find it at ULTA BEAUTY! Need to add a little pizzaaaaazz to your lip color? 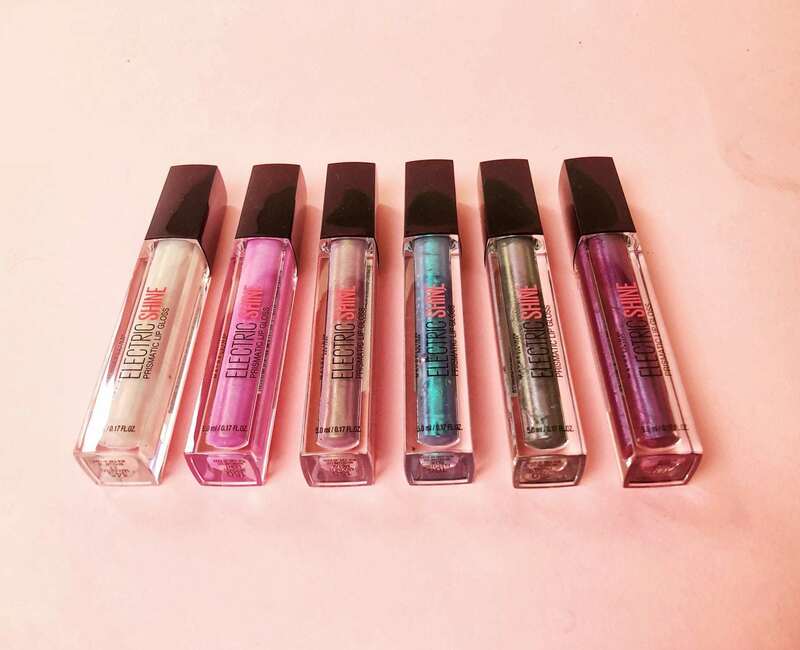 These Lip Studio® Glitter Fix Glitter Lip Glosses are formulated with micro-fine glitter that captures light and sparkly in your lip color. What's great about these lip colors is they can be worn alone or paired with your favorite lip color. 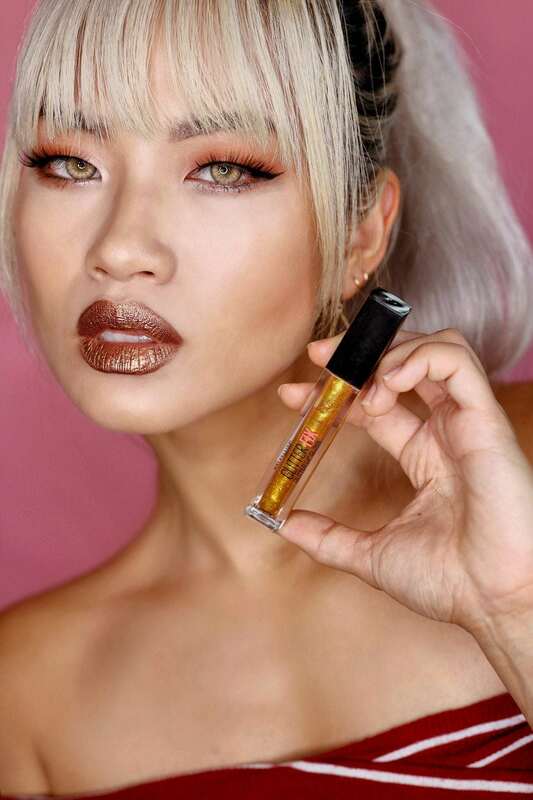 I decided to pair Gold Boost with the Metallic Color Calypso to create an awesome bronzed golden sparkle to my lips. The color pops even more and creates that beautiful wet look. Also, the lip gloss kept my lips moisturized and fresh. My lips were a bit chapped before testing the lip glosses, and this gloss really helped nourish my lips back to health! Remember those nifty cars with the cool multi-toned paint jobs? Now you can have that same effect on your lips, and it's actually pretty rad. 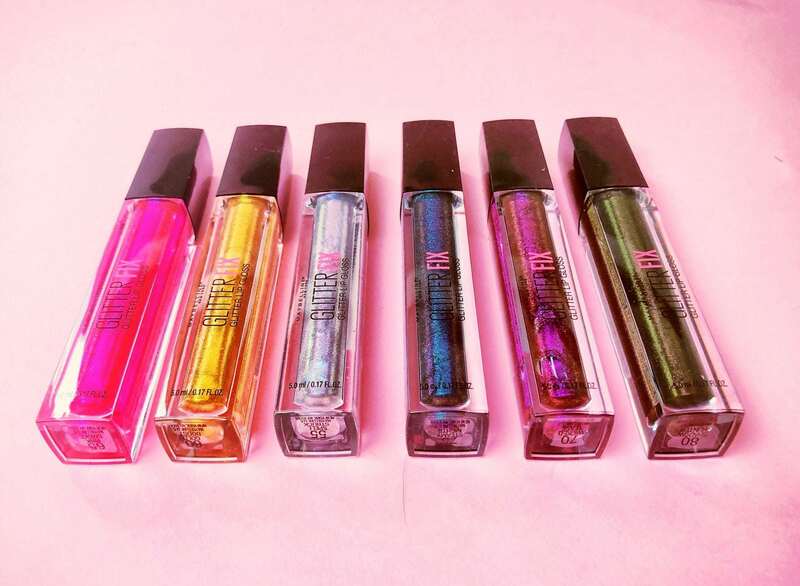 These beautiful glosses come in six different shades which gleam with an iridescent shine. Every time you move, the colors move with you! I love these shades so much for a fun pool party or 80's themed gig. These also go really well with muted fashion colors like black and white. 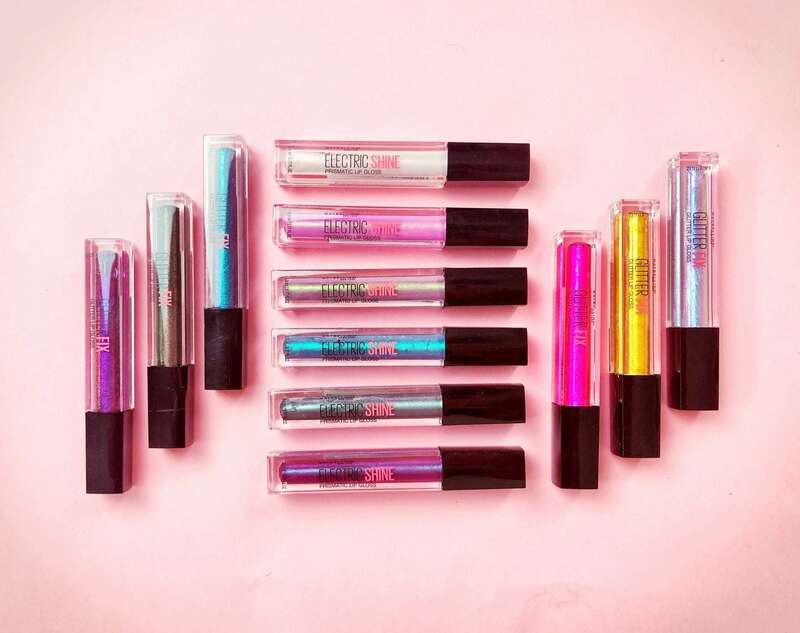 One of the best parts about these glosses is that it really kept my lips super hydrated even hours later. And all the chipped chapping action I had before wearing the gloss was magically gone! I definitely will be wearing this gloss regularly. Overall, I was SUPER pleased with the Maybelline New York Lip Studio Collection. These are definitely going to be my new go-to lippies for the rest of 2018. Want to get some of your own? Check it out at ULTA BEAUTY for only SRP $8.99!